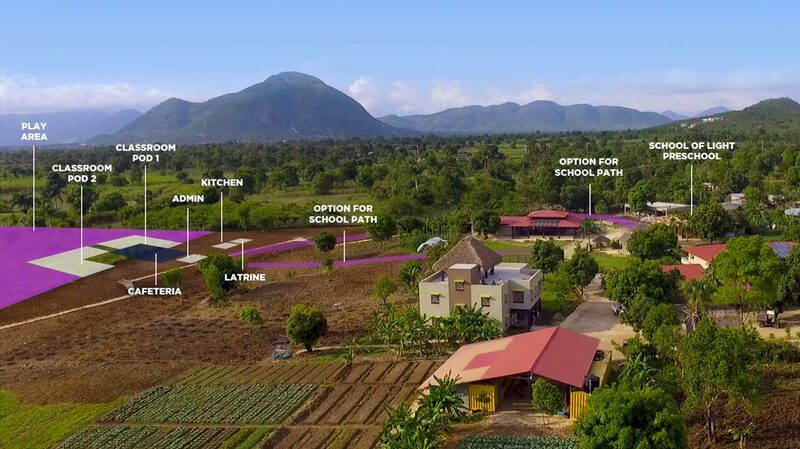 Many Hands for Haiti (MH4H) is thrilled to announce that construction has begun on our campus for a new elementary school that will be called the Sylvain Christian School of Light Fundamental School. This new school will complement the Yellow Iron School of Light (SOL) preschool that we also have on our campus and that is currently in its third year of operation providing a quality Christian education to 61 children in three sections (PS1, PS2, PS3). We will graduate our first class (PS3) from the SOL this June and our desire is to have these students start first grade in our new fundamental school in September. For the past six years, we have been in relationship and partnership with these children and their parents. The first three years were through our Premye Mil Jou (PMJ), or First 1000 Days program, and these past three years have been through our preschool and Power to the Parents programs. Our desire is to continue to walk alongside these students and their families and to provide a quality Christian education. The community of Sylvain, in which the MH4H campus is located, does not currently have a fundamental school. Understanding the importance of education for their children, many in Sylvain have shared their desire for a locally based fundamental school. While such schools exist in surrounding communities, they simply do not offer the quality of education, nor the faith formation aspects, that caregivers and our staff want for these children. Our preschool students are academically tracking a year to a year-and-a-half ahead of other Haitian children their same age. We want to continue this excellent educational momentum and believe that the best way in which we can do that is to operate our own school. To accomplish this goal, and our long-term vision for grades 1-9 in fundamental school, we need to complete three construction phases over the next three to four years. The ultimate plan is to add one grade per year for the next nine years. 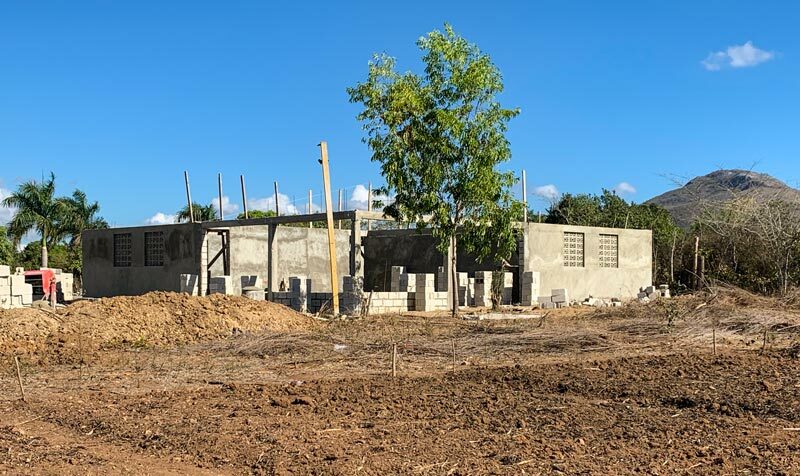 Phase I (2019) has started and will include the construction of a three-pod school building structure (similar to our current SOL building for those who have been to our campus), building student latrines, painting the exterior of the building, finishing the classrooms (paint, tile floors, student desks/chairs, teacher desks, chalkboards, fans, etc. ), identifying, hiring, and providing teacher training for new teachers and helpers, and expanding our current solar power system to provide reliable electricity. 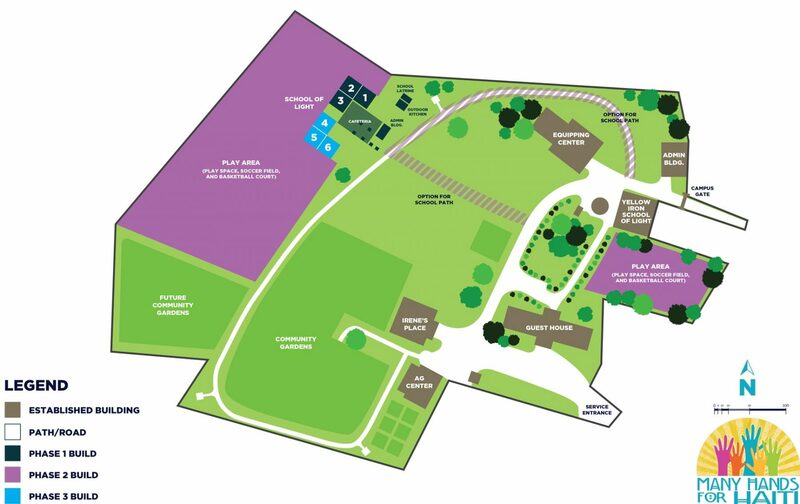 Phase II (2020-21) will include building a play area for the children and expanding the existing SOL play space, hiring a Director (equivalent to a Principal) to oversee all of the day-to-day school operations, and providing office space for this person to administrate. Phase III (2022) will require the construction of a second three-pod school building structure (for grades 4-9), painting the exterior, finishing grade 4-6/7-9 rooms, and hiring more staff. Additional funding will be needed to complete this phase. We are so very grateful to those organizations and individuals who have stepped up to provide financial support, architectural expertise, encouragement, and prayers. We know we would not be where we are without these folks. We also believe that God has ordained this project and we want to make sure that He alone gets the glory. For any questions and comments relating to this announcement, please send an email to info@mh4h.org, or contact our head office by phone on 641-629-6633. 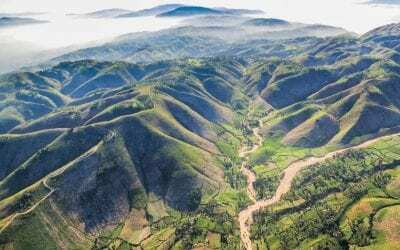 On February 7, the country of Haiti went into a prolonged state of unrest. As many know, nothing in Haiti is easy, nor simple. 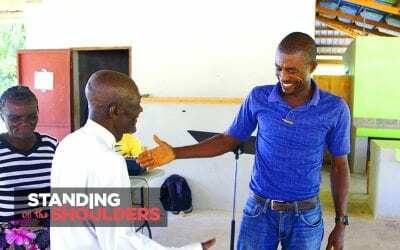 Many Hands for Haiti stands on the shoulders of Jean Ronel Joseph, who walks on God’s path, no matter the circumstances, and invites others to join him.